The second of the big Spring Jumps Festivals sent to you, if you chose to join this very special membership via emails, texts & telephone. 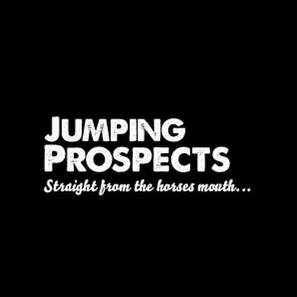 The second of the big Spring Jumps Festivals sent to you, if you chose to join this very special selections membership via emails, texts & telephone. Following a successful Cheltenham, I advised one selection only ew on the Saturday. GET ON THE YAGER 3rd in the Midlands National 20/1! 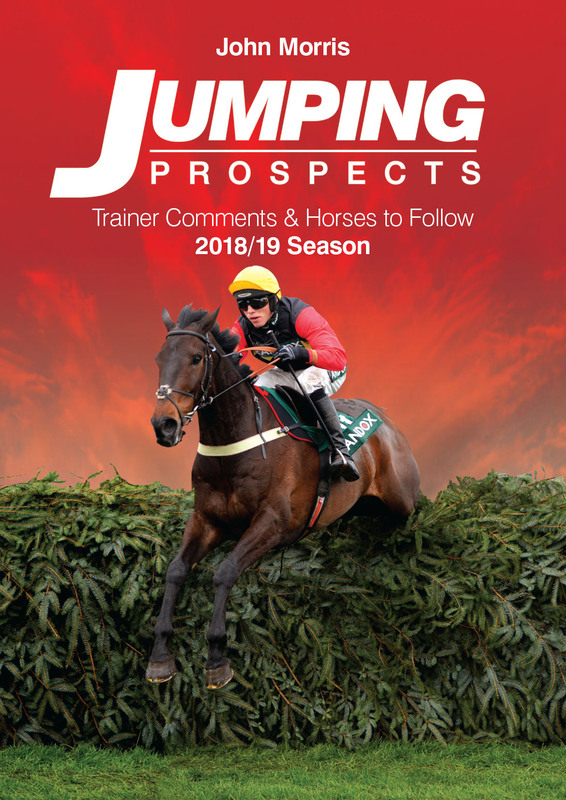 While all this was going on the Autumn Trainer Interview book has reached 206 winners (Wed’ 20th March) since publication in mid-September 2018. 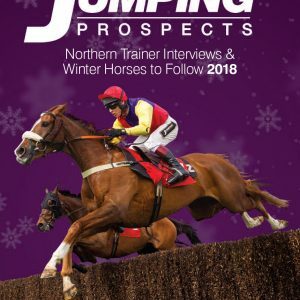 The winter book has also passed the 50 winner mark since December. You just have to be involved!